The main road through a town in Northern Ireland had to be closed after a major slurry spill. 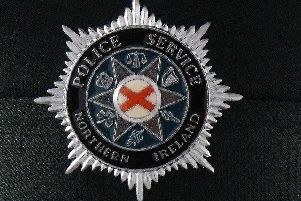 The incident occurred in Aughnacloy, Co. Tyrone on Thursday morning. Mid-Ulster Council are managing the clean-up of the street. The street has since reopened according to NI Traffic Watch. Many motorists in Northern Ireland would be familiar with Aughnacloy as it's a popular route for people travelling to Dublin.